Ask A Cougar Ridge MARKET EXPERT! DESCRIPTION Fantastic SW area, close to all amenities, public transportation, schools & parks. 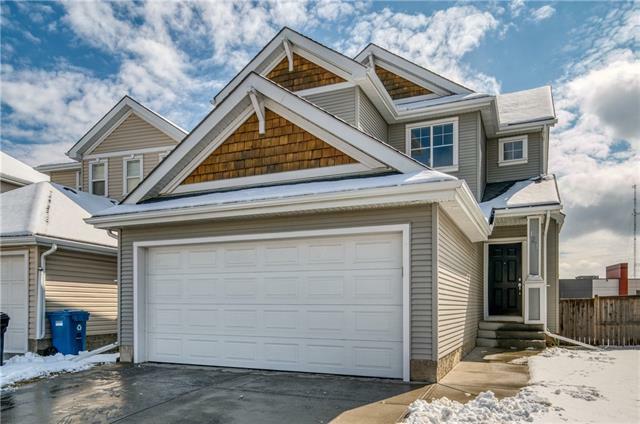 This large, walkout bi-level situated on a corner lot has beautiful street appeal! Open concept from the living room, dining area and kitchen. Kitchen features black appliances, corner pantry, large working island with eating bar, granite counter tops. Vaulted ceilings throughout main level gives the upper floor a very spacious feel. Gas fireplace in living room offers as a nice accent. Patio door from living room to a large deck. Two bedrooms up including a large master with 4 pce en suite and walk-in closet. Another 4 pce bath up. Downstairs features a fantastic walk out to a concrete patio and fully fenced, landscaped yard. 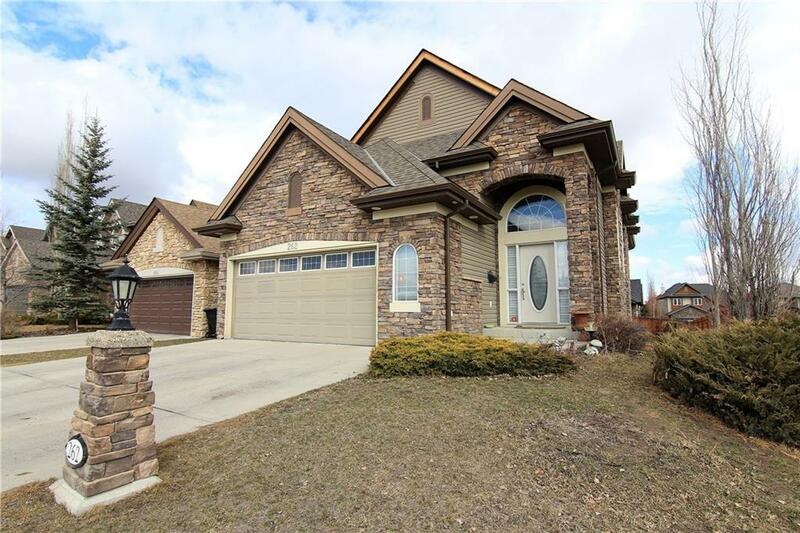 Large rec room down with wet bar area and 2nd gas fireplace with built-ins. Two more large bedrooms with another 4 pce bath down. Large mud room area and double attached garage. Laundry facilities up. This home is a must to see! Home for sale at 262 Cougar Ridge DR Sw Calgary, Alberts T3H 5S6. 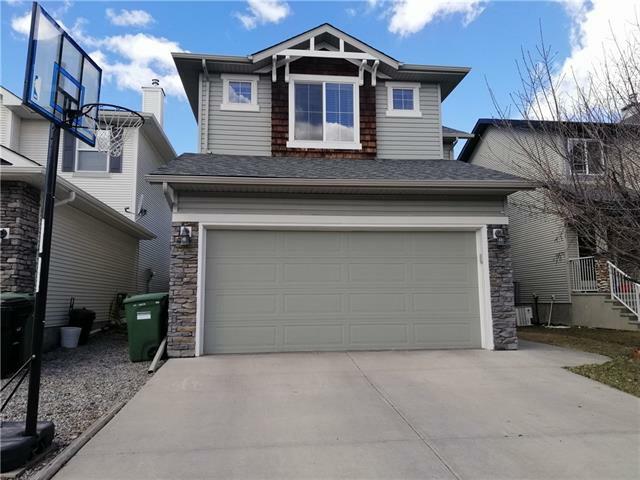 Description: The home at 262 Cougar Ridge DR Sw Calgary, Alberta T3H 5S6 with the MLS® Number C4235768 is currently listed at $584,900.